EasyTouch can be the perfect solution in the event that a smartphone touchscreen suddenly becomes less responsive due to overuse. It can also prevent annoying lag times when accessing applications and even negate complete freezes. It is said that over 80 million users have already downloaded this application and it is absolutely free. this software application is free to download. This package is a great way to free up RAM and to conserve battery life. This software is only available (currently) for Android operating systems. Some have claimed that older systems tend to crash after installation. ???? ?What is EasyTouch? EasyTouch can float on your screen over other apps, and you can move it anywhere. EasyTouch can be downloaded in a matter of seconds and it will not require much memory. While it can remain active constantly, it can also be opened manually for those who are looking to enjoy additional icon space on their homepage. Another very useful function of this bundle is that it can free up additional RAM within an existing operating system. This provides quicker access to common applications while helping to increase battery life. Other standard features include a screen-locking function and a notification bar to keep abreast of any software updates or incoming messages. There are several additional advantages associated with EasyTouch. For example, it offers immediate access to preferred icons such as games and messaging services. It can be quickly activated by depressing the EasyTouch widget with a finger. Finally, it enables users to customize their background color and it supports do-it-yourself themes. 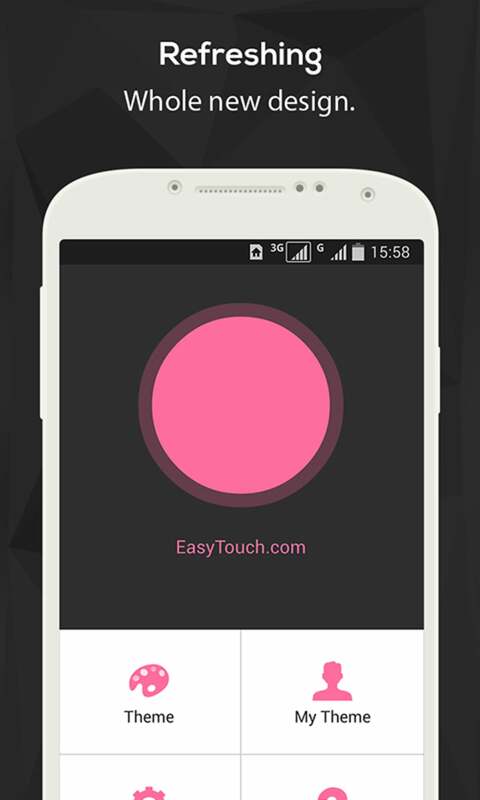 EasyTouch is an assistant manipulation tool for your Android phone and it's All Free! 1. The way to get Gold has been adjusted. You can share to Facebook and Twitter to win Gold! 2. Level up to get 120 Gold as a gift. 3. 2015 New Year Themes added. 4. The function to rate with 5 stars has been added. - EasyTouch Not a Widget! 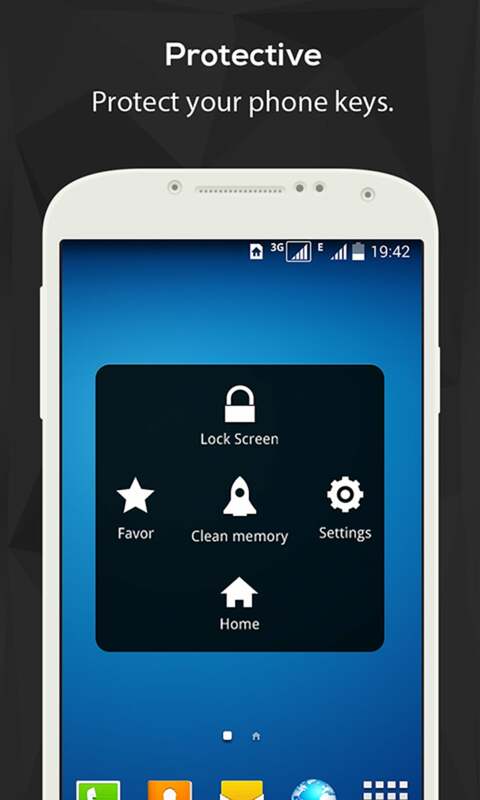 - EasyTouch is an assistant manipulation tool for your Android phone and it's All Free! - It's better,more powerful and functional than assistive touch of iPhone. - Quick settings(Change your phone settings like turn on Wifi, change screen brightness and so on). - Set and quick open your favorite app. - Lock Screen(sorry for some problems on some Samsung Galaxy model and some specific Android OS). - Open recent task(double click). - Back button(need Root support). - Menu button(need Root support). 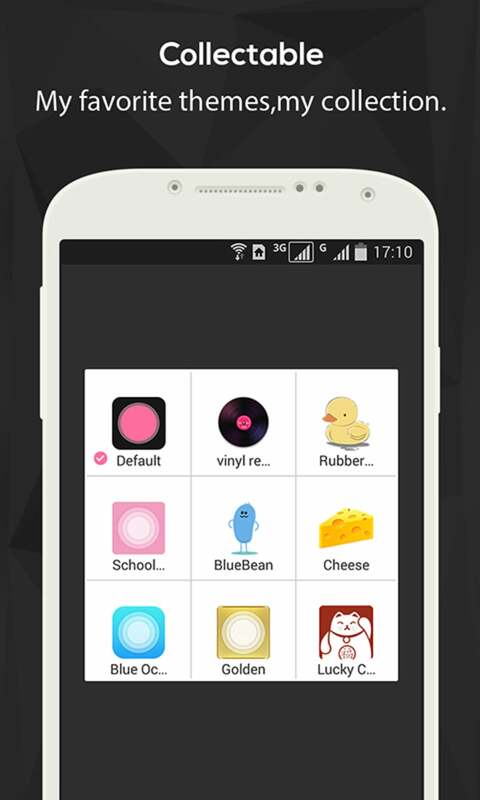 - EasyTouch provides varieties of themes to decorate your phone desktop. - A lot of themes are FREE download. - Each theme is not an APK, so you don't have to install it.Just download and click to change. - iPhone's iOS assistive touch doesn't provide theme change. iPhone is the trademark of Apple Inc.
iOS is the system of iPhone,iPad,belongs to Apple Inc.
What do you think about EasyTouch? Do you recommend it? Why?